Agitators play a major role in processing plant associated to recovery of Mines. 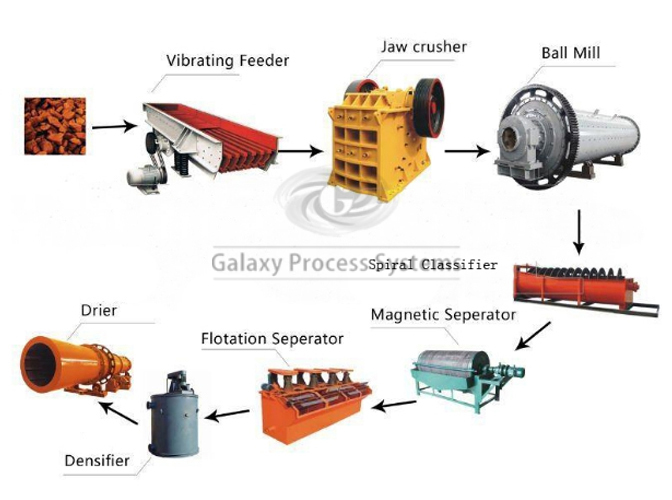 Separation or Concentration of metal from the ore is achieved in processing plants. Oxidation, Leaching, Ore Conditioning, Solvent extraction, Slurry Storage ,waste water treatment are some of the process for which wide range of impellers are offered with good corrosion resistant wetted parts.